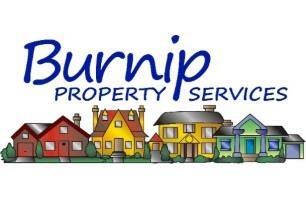 Burnip Property Services - Builder, Kitchens based in Crook, County Durham. Welcome to the Burnip Property Services website where you will find examples of the wide range of building services we provide for both domestic and commercial properties. We pride ourselves on our high standard of quality and finish and are committed to providing the best possible service for our customers from an initial quote to the completion of work. Our local reputation for a high standard of finish at competitive prices has proved invaluable. We aim to provide an honest, genuine and competent service for many aspects of building and are happy to share our experience and advice with our customers. No job is too small or too big. For a friendly, reliable and professional service and free quotation, give us a call or use the contact link provided to send us an email.